Teresa Kroeger/Getty ImagesTwitter CEO Jack Dorsey. In a company blog post, Twitter said it would publish a “Transparency Center” website where anyone could see all of the ads currently running on its platform, who is behind the ads, and how the ads are targeted at specific users. The self-imposed disclosures will also apply to political ads and so-called “dark ads” that are only visible to targeted user demographics. Ads tailored to support specific political candidates will also be shown to users with a new political ad label, Twitter said. Last week, two Democratic senators introduced the “Honest Ads Act,” which would require big tech companies like Facebook, Google, and Twitter to disclose political ads purchased on their platforms. The bill was in response to a series of revelations surrounding Russia’s use of platforms like Facebook to sway political opinions around the 2016 US presidential election. 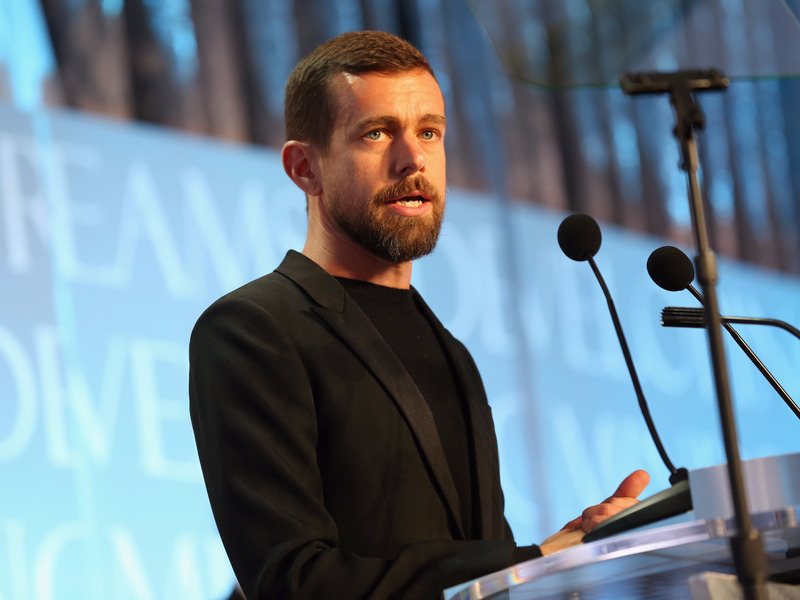 In September, Twitter said it had identified roughly 200 fake advertisers on its network with the same ties the Russian agents who purchased ads on Facebook around the 2016 election. Multiple reports have highlighted the use of Russian-linked fake accounts on Twitter to spread misinformation and sow divisiveness before and after the US presidential election. Twitter’s preemptive move to disclose its own ads follows in the footsteps of Facebook, which has said it will show the ads purchased by individual pages.